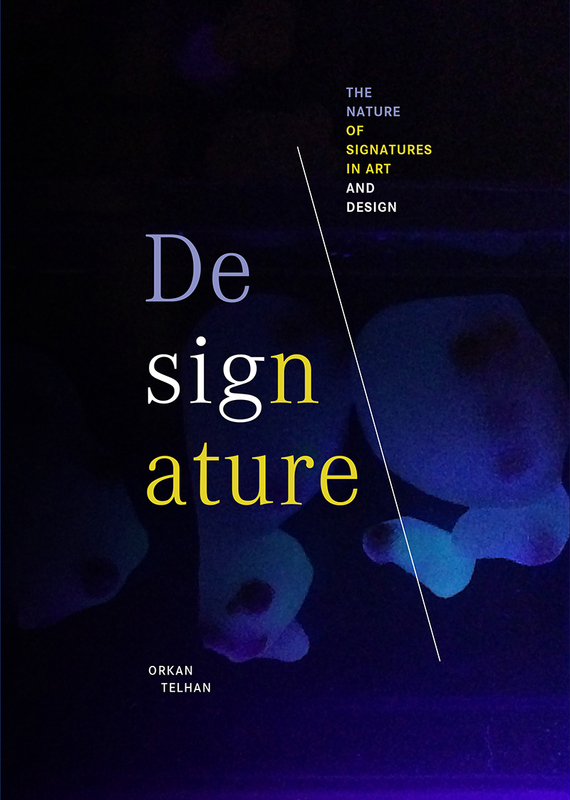 My new book "Designature: The Nature of Signatures in Art and Design" is published by Revolver Publishing (Berlin). The monograph covers the past six years of my research and includes a foreword by Krzysztof Wodiczko and an afterword by Judith Donath. I am indebted to their contributions. The book will be available in the US early 2017 and currently be purchased directly from Revolver.